How to get profit from small carousel? Carousel rides is one of the classic amusement rides and is very popular.So you might wonder how to get more visitors to your amusement park.Here we list tips on small carousel for sale. 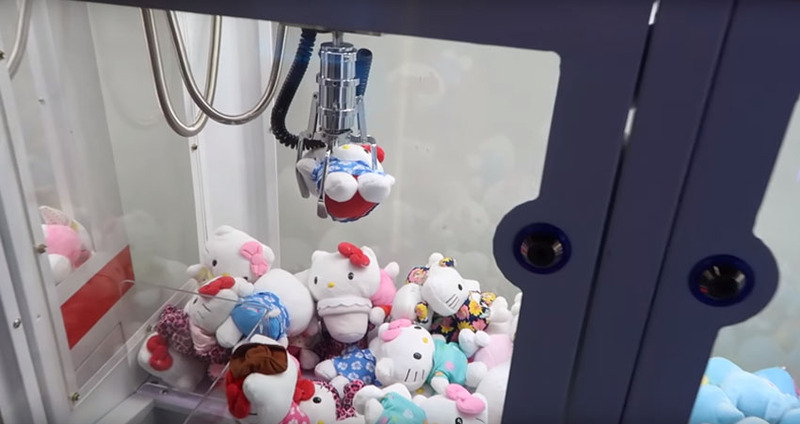 As the experiential business model gradually replaces the traditional main store, more and more children’s paradise operators have realized that creating a super IP can bring popularity to the park. It could increase customer interaction and stickiness, the business model will be repeatedly opened, resulting in a huge market and profitability. 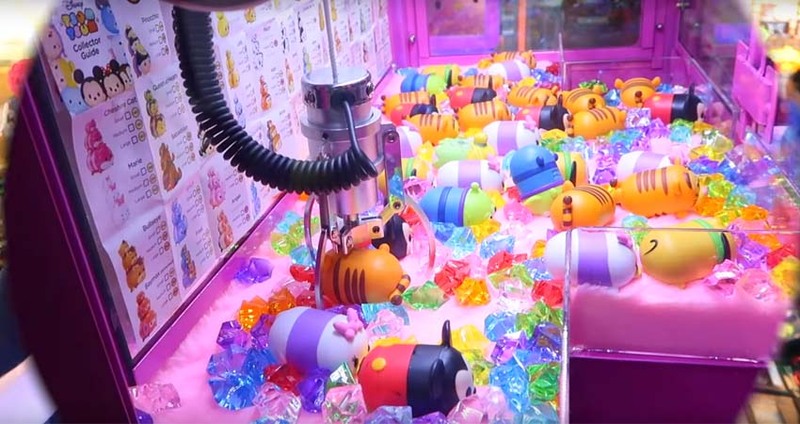 Children come to the theme park is no longer just because of novelty amusement equipment, but rather here have their favorite movies, cartoons, anime, game characters. Maintain a constant appeal to children and parents through a blend of rich and varied situations, so that your carousel rides can stand out from the crowd and achieve brand differentiation. 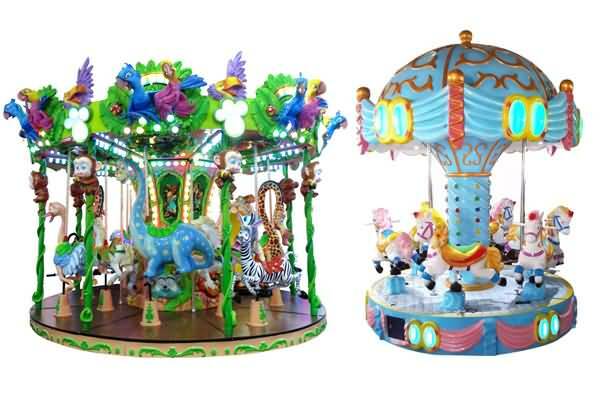 A magnificent and attractive small carousel for sale will be able to attract a large number of tourists to your amusement park.Here we reveal the practical way to select Carousel Rides. Almost every mechanical rides are equipped with electric motor. So does the small carousel rides. Small carousel for sale only has a strong main structure with good performance motor could highlight its charm to kids. So how to select the RIGHT motor?Here we go. When choosing Carousel Rides, the motor is the most important part, you need focus on these issues. Choose qualified and reliable motor manufacturer for your Carousel Rides to protect your purchase and ensure its safety to children. Pay attention to the Running Status of your small carousel, especially the motor. DO NOT buy it if there is any abnormalities issues found. 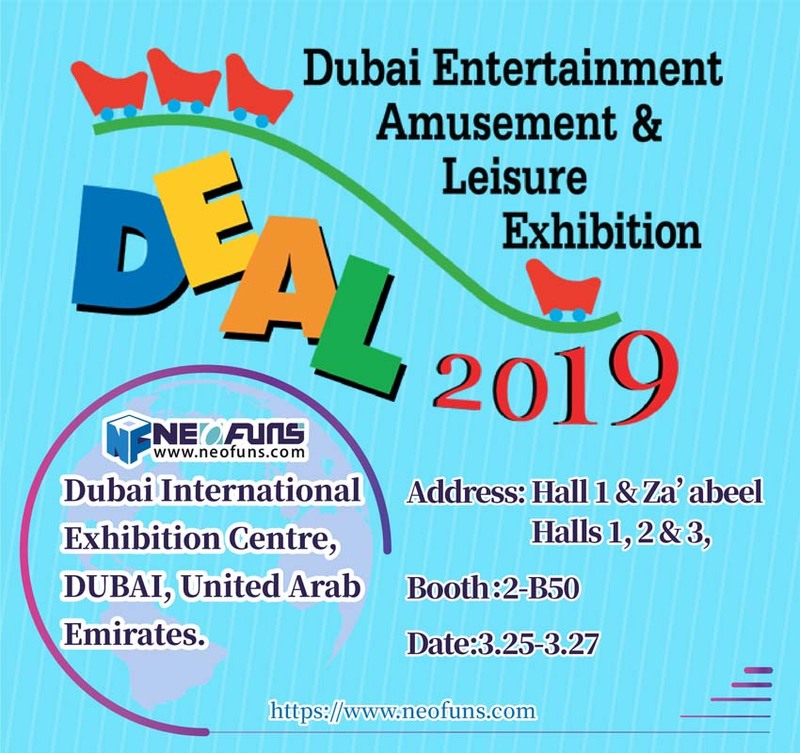 Well, that’s the tips for small carousel and If you are interested in Amusement rides, carnival rides please visit our website(www.neofuns.com) for more information.